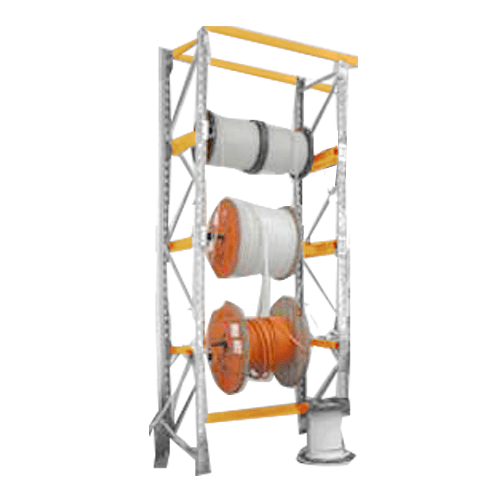 How to Maximise Space in your Warehouse. 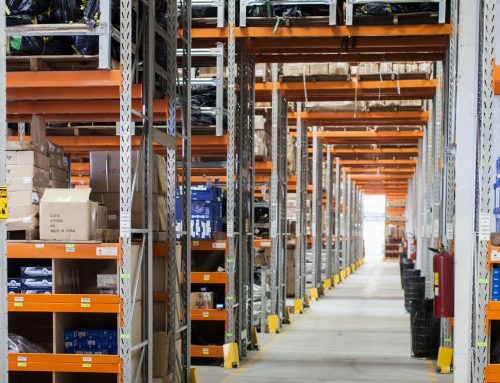 Efficient use of space is one of the underlying properties of a well-run Brisbane warehouse. It’s a difficult balance to manage – seasonal peaks, business growth and unpredictable dips can compromise how effective the use of space is. 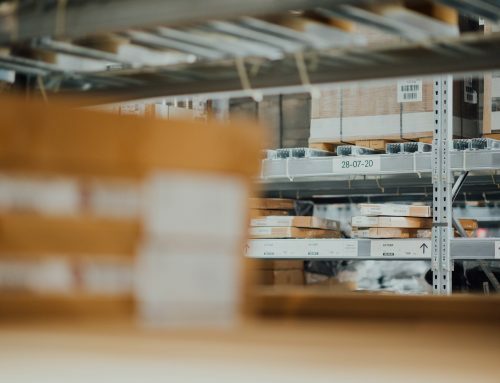 There are several things that can compromise good use of space – too much of the right stock, too much of the wrong stock, and a poorly laid out warehouse. Having a lot of the right stock seems like a good idea. It allows for easy access and dispatch of the inventory, prompting high levels of customer satisfaction. However, having too much of the good stuff can compromise productivity and safety. For example, inventory may be stored in aisles due to its abundance. Though these products may move through the warehouse quickly, evaluate your inventory data so you can decide when you need it most, and base your ordering off those trends. Is there any stock in your Brisbane warehouse that has a low turnover? If so, the warehouse management may need to reevaluate what stock is in demand. Discontinuing and reselling unused, unpopular stock is an easy way to maximize storage space, while minimizing financial loss on stock that is taking up space and collecting dust. When designing your Brisbane warehouse, you probably considered how much stock you thought you’d sell. While accounting for growth and unpredictability, you likely also planned how to calibrate customer demands and efficiency. These goals are somewhat conflicted. It is hard to keep your space tidy and efficient whilst responding to peaks and dips in demand of your varied inventory. Some common mistakes that instantly reduce space are overly wide aisles, not utilizing vertical space, and mixing partial and full unit load storage for convenience. Utilise temporary storage – this option may be pricey, yet teaming up with a Brisbane warehouse that stocks seasonally may be sensible. Hiring a trailer is another expensive but convenient way to maximise storage for a short period of time. 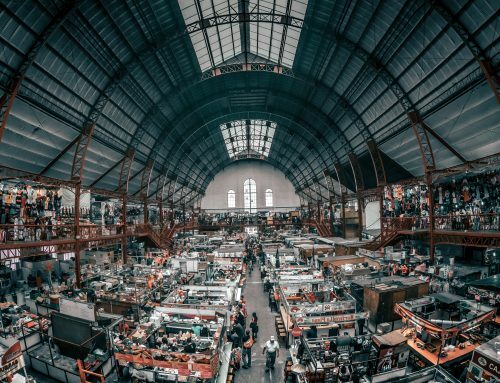 Redesigning the warehouse – redesigning the warehouse layout may be costly for time and efficiency, yet it should be considered if space is an ongoing issue your warehouse faces. Staff feedback should be used to help inform your redesign, but seeking help from a consultant is suggested. Get technical – there is an abundance of technology available to ensure your pallets are stored efficiently. 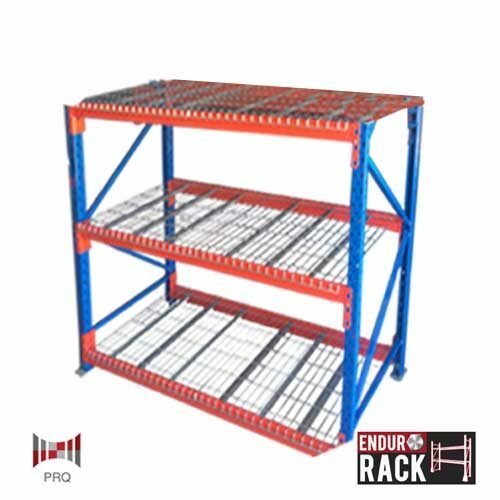 Vertical cube space utilization, strategic placing of racks, such as a tunnel racks over docs, or upgrading your inventory management system may create a more streamlined, space-maximising workplace.